Proponents of renewable energy are disappointed in a bill introduced recently by a Cleveland County state representative. 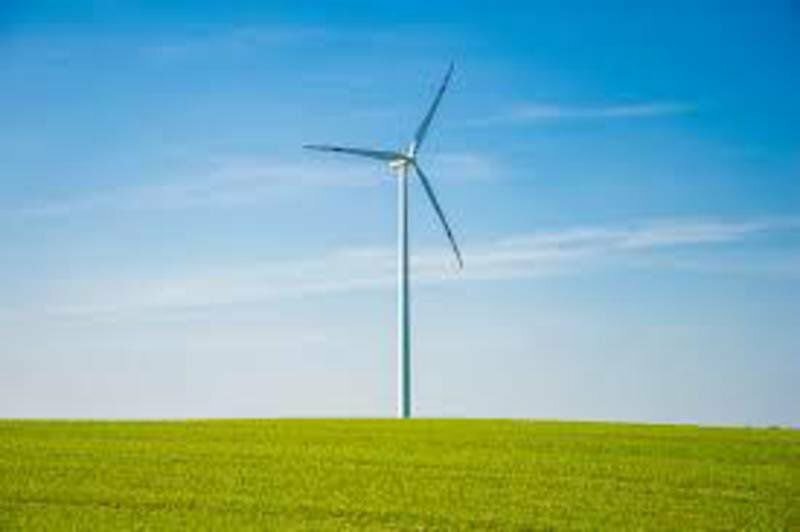 Rep. Bobby Cleveland, R-Slaughterville, introduced House Bill 2908 this week to halt tax incentives for renewable resources, specifically wind power. Cleveland’s bill would repeal Senate Bill 440, which was signed into law in 2001. At the time, SB 440 allowed zero-emission energy facilities to collect tax credits beginning in 2003. Legislation signed into law last spring created an early sunset to that tax credit, requiring wind farms to be operational by July 2017 to qualify for the state’s Zero Emission Tax Credit. Cleveland’s bill would apparently eliminate the credit completely, effective immediately if signed into law. “It’s time we do away with this costly tax credit,” said Cleveland, R-Slaughterville. Cleveland’s proposal is in sharp contrast to a statewide grassroots movement to move toward 100 percent renewable energy. “I cannot think of a better way to ensure a healthy and prosperous future for Oklahoma than to do whatever we can to promote the wind and solar industries,” said Adrienne Gautier, Ready for 100 coalition member. Gautier is involved in a number of educational workshops and listening sessions throughout Norman. “I am at a climate change educational fair right now at a middle school in Norman talking about the exciting economic opportunities in renewables that they can look forward to, and these students are listening,” Gautier said Thursday. As the cost of electricity has increased, so has the cost of the tax credits to the state, Cleveland said, adding that credit for electricity generated by zero-emission facilities cost Oklahoma $66,876,581 for tax year 2015. While Cleveland said his staff has researched the bill and it won’t affect Norman business Bergey WindpowerCo., President Mike Bergey raised questions. “If I give Rep. Cleveland the benefit of the doubt and assume his motivation is more fiscal responsibility than election year pandering to the wind-hating oil fat cats, I do have to wonder why his bill doesn’t eliminate the multiple tax credits for the coal industry or the oil and gas industry’s three-year tax cut on three-year wells,” Bergey said. When Gov. Mary Fallin signed HB 2298 into law last year, it moved the deadline to qualify for the wind tax credit up to July 2017 rather than the original target of January 2021. Critics of HB 2298 pointed to tax credits that remain on the books for the oil and gas industry. Cleveland said proponents of renewable energy sources have said for 50 years that oil will run out, but the industry keeps finding more. “I’m not against wind, but why should we subsidize it?” Cleveland said. The lawmaker did not address concerns about earthquakes or pollution related to oil and gas production. “There has been plenty of talk about raising taxes on everyday Oklahomans recently, including efforts by major Oklahoma businesses to advance the cause. Before we tax our citizens to death, lawmakers must seriously consider scaling back tax credits available to billion-dollar industries,” Cleveland said. Cleveland represents House District 20, which includes parts of Garvin, McClain, Cleveland and Pottawatomie counties.